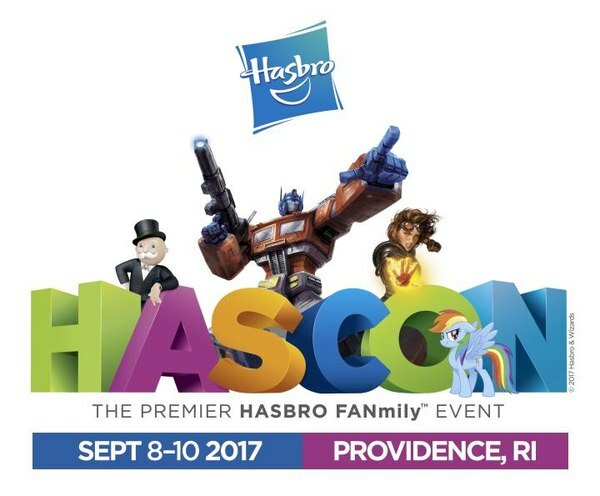 RUMOR/SPECULATION: New Transformers Collector's Club To Be Announced At HasCon? 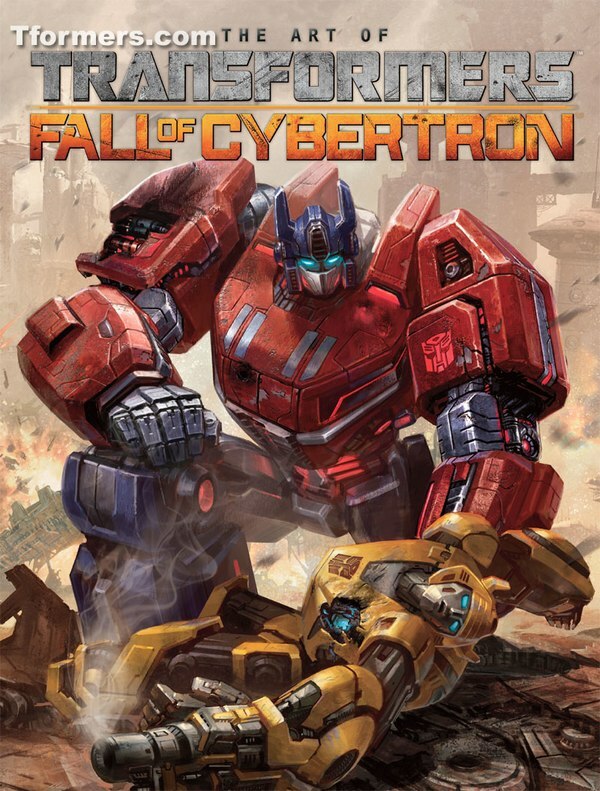 We got the startings of a new Transformers Fan Club last winter with a mailing list Hasbro was assembling... but it's been dormant since then. But it looks like the new Club could be on the horizon! To be honest, there's a lot of supposition in here. 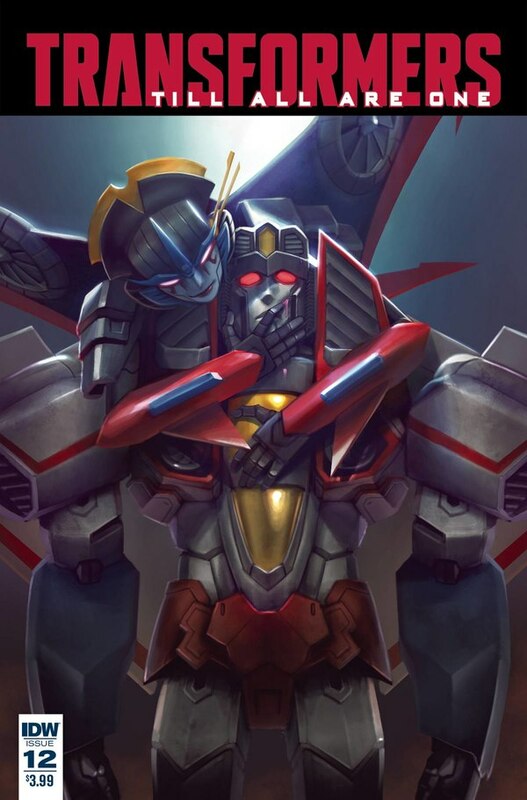 But a new piece of information from the TFWiki Twitter regarding yesterday's official Titans Return Arcee reveal has got us thinking, and there's a fair bit of circumstantial evidence that adds up. Keep reading to see where we're going with this! Anyway. 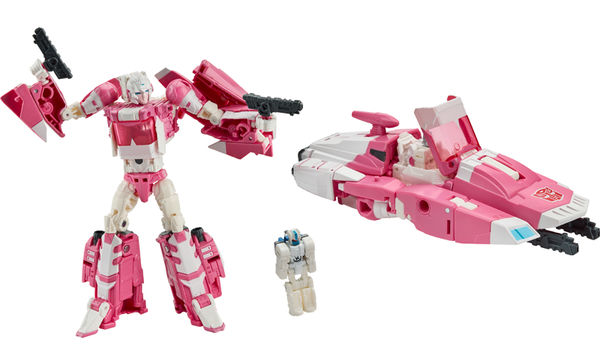 Of interest: the Arcee promo pic files are all named, like, "C3542AS00_TRA_HTC_COLLECTOR_CLUB_1_1". HTC Collector Club...? Hm. Hmmm. 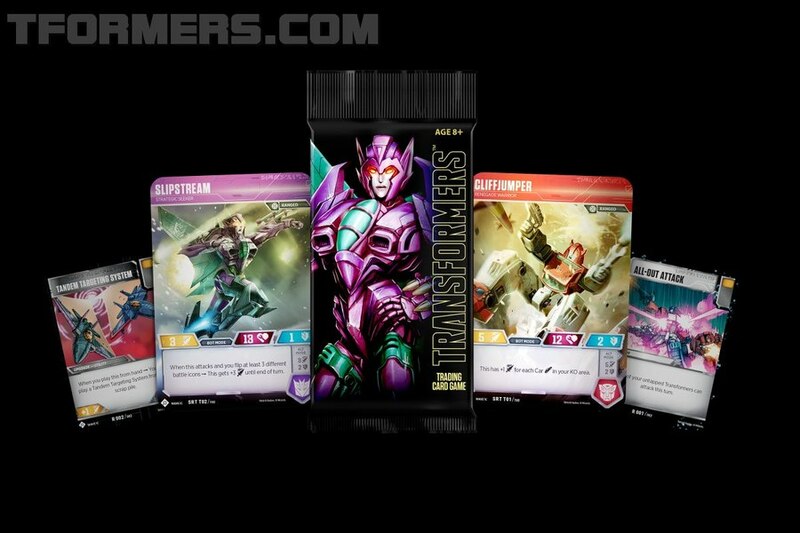 This is what we know at the moment: Gizmodo/io9 have reported that Arcee is an "early access" figure to be sold via some other means later. The photos are marked "TRA HTC COLLECTOR CLUB." 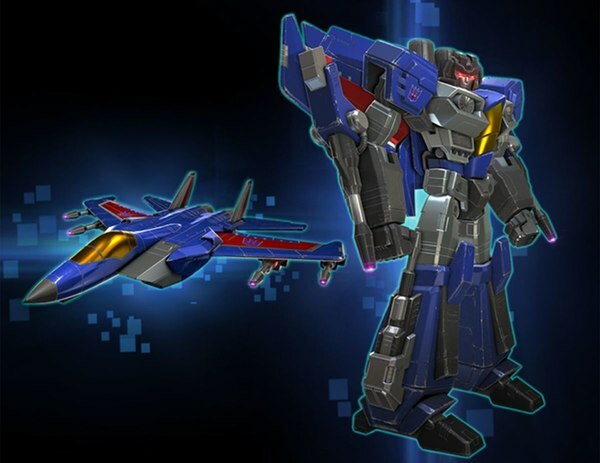 And we know for a fact, via Q&A sessions at SDCC, that two of the Titans Return Tech Spec boxsets have been cancelled. 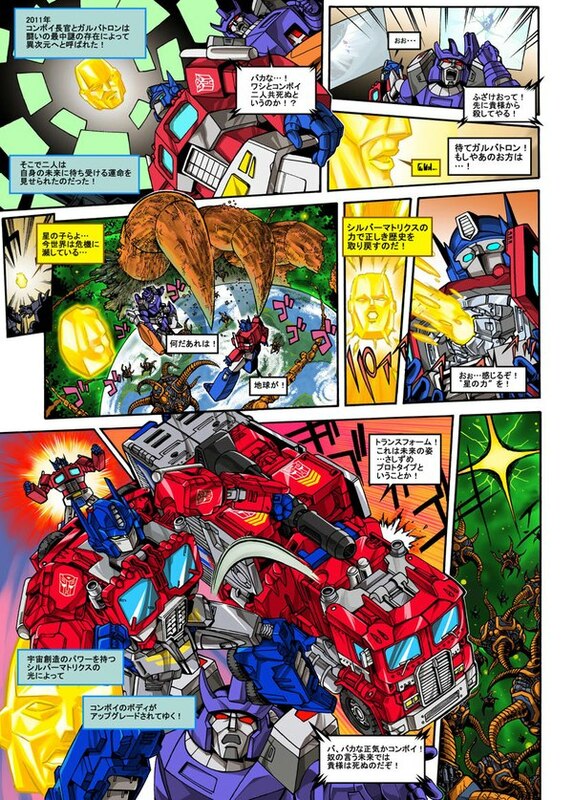 The presence of a diecast Titan Master with Arcee - Ultra Magnus, one of the two remaining "Ultimate" Stat Titan Masters from the cancelled boxsets - would indicate that she was originally in one of those two sets. 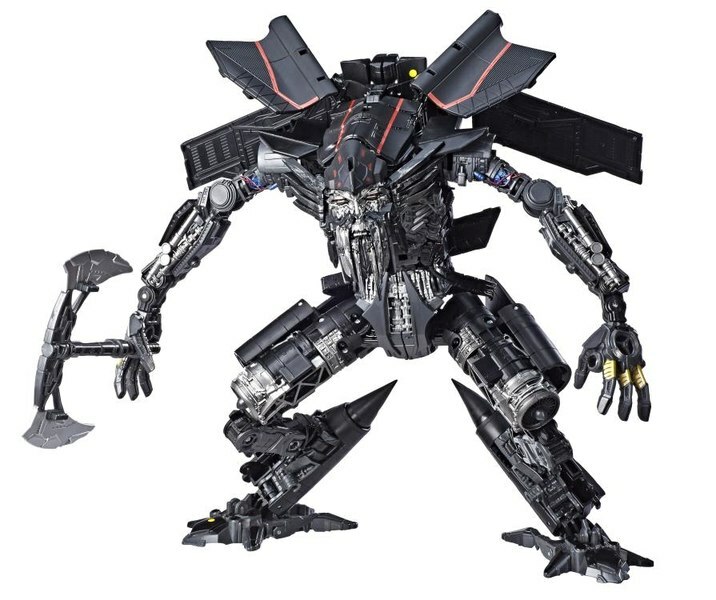 Most likely the "Intelligence" set. 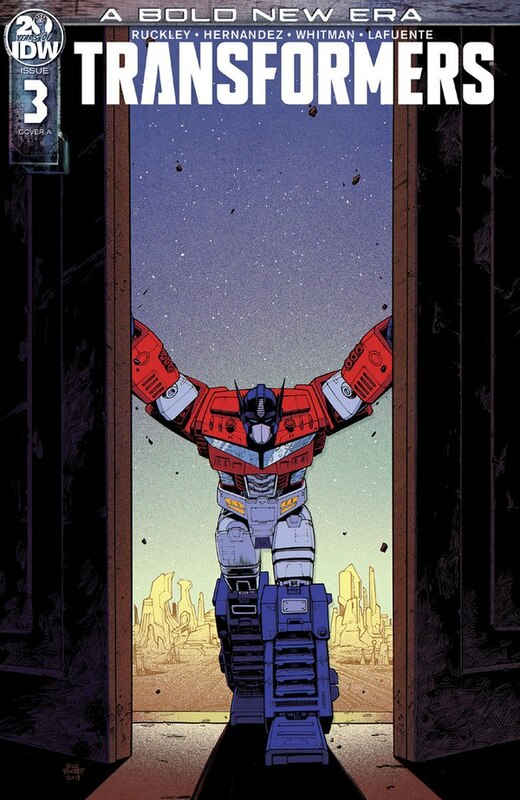 Besides the diecast being a tell, we know that Ultra Magnus is the Titan Master of Ultimate Intelligence via that great Trypticon cereal box poster at SDCC. 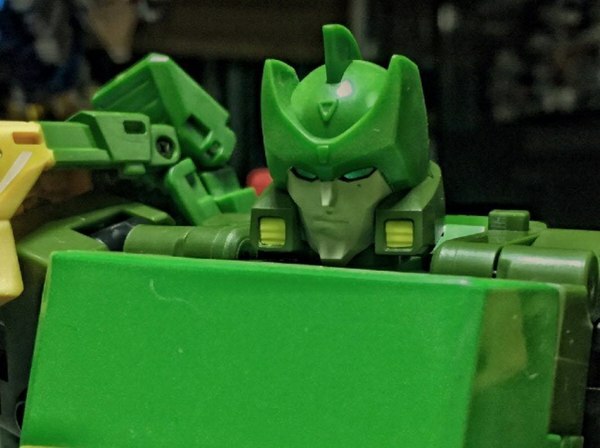 So we've got a potential Collector's Club on the horizon, and another Deluxe/Titan Master set, a pair of Voyagers, and a pair of Leaders unaccounted for. Given that the latter two boxsets were likely cancelled before the sales of the two released were even accounted for, it seems possible the cancellations were not an indicator of lack of retailer interest but changed internal plans. 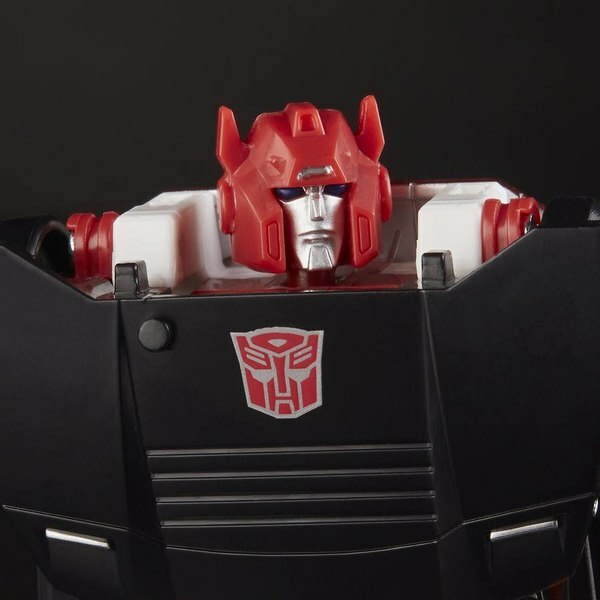 If Hasbro found itself suddenly planning a convention and a collector's club and needed exclusive products, it's only logical to take remolds and repaints that were already being planned and redirect them in this way - especially with as many of the equivalent Combiner Wars sets ending up cleared out at wonderful-for-us-but-not-for-Hasbro prices. So out go the boxsets and in comes the Hasbro Toy Collectors Club. 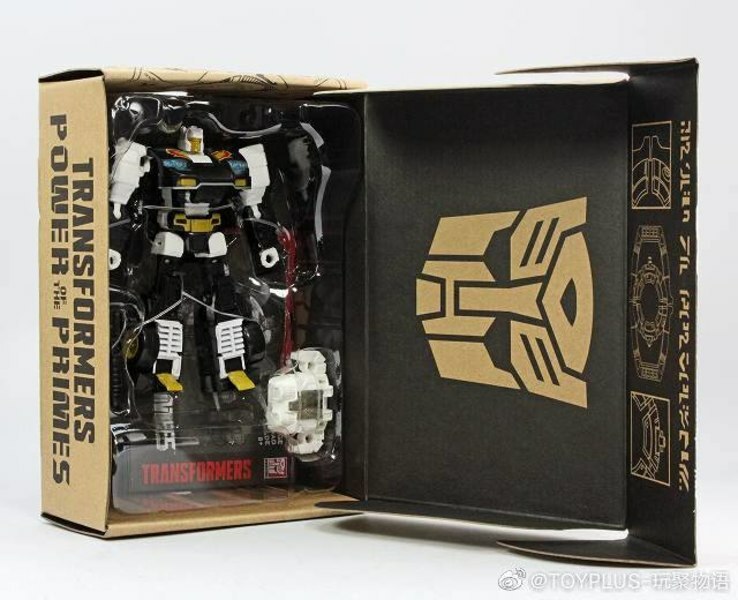 If that's true, and the HasCon price of $24.99 for a Deluxe and a diecast Titan Master is indicative of the price range of the upcoming Collector's Club exclusives, that would be tremendous. For one, it blows the previous Club's pricing out of the water. 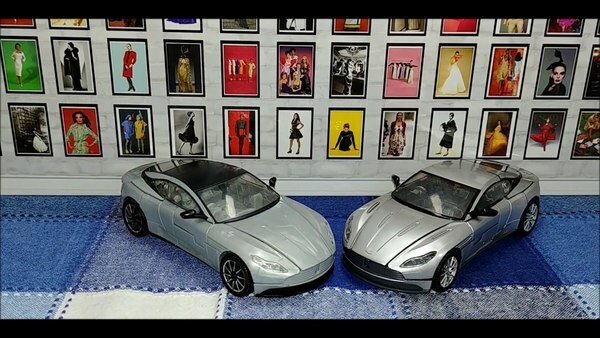 And just in comparison to the boxsets, allowing collectors to pick and choose figures rather than going in for $100 when you may just want one or two things? Both of those sound like a great idea. We'll likely know more in another month or so, but in our opinion this all adds up pretty well. 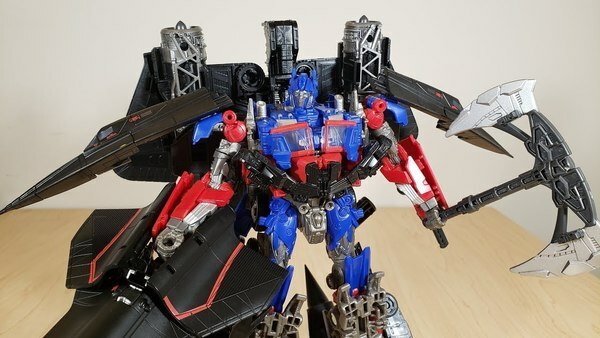 We may have learned about Power of the Primes, but it seems HasCon could still bring us some surprises. Let's hope so! 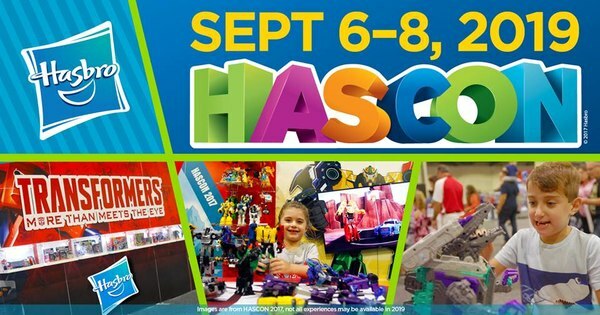 HasCon 2017 Exclusives Hit HasbroToyShop On September 20th!